"... Hi everyone. I have had 3 kids and really had hard time with my added fat. I am very busy so I don't have time for the gym. But running around and raising my 3 kids is enough exercise. My diet was always pretty good. This really helps me and I take the drink in the morning and again in the afternoon. Tastes really good and I am happy now. About 1 pound a week for the last 8 weeks. I think this pace suits me and my next year I will be where I want to be again. Thank you." Are you ready for that one amazing supplement which will help you get you over that weight loss hurdle? Well this just may be exactly what you've been searching for all of these years. 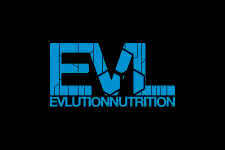 Introducing one of the best stimulant free weight loss supplements today, thanks to the good people at EVLution Nutrition. Staying away from the typical and unproven stim method to weight loss, this product instead pays attention to five other powerful methods to get the job done. In combination, this product has been able to achieve what not other fat burner has. It takes CLA, Acetyl-L-Carnitine, Green Coffee Bean Extract, Garcinia Cambogia Extract and Green Tea Leaf Extract in the perfect dosages and combination to make it happen. 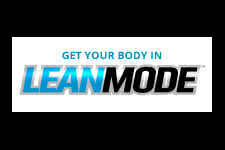 You will experience fat loss, appetite control, a faster and more effective metabolism, better anti-oxidation levels and improved mood. Combined with a good healthy lifestyle that includes proper daily nutrition and exercise, you can expect excellent results. Stick with it! 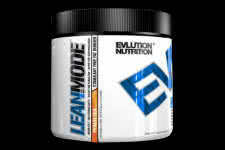 Most Powerful Weight Loss Support Formula on the Market!